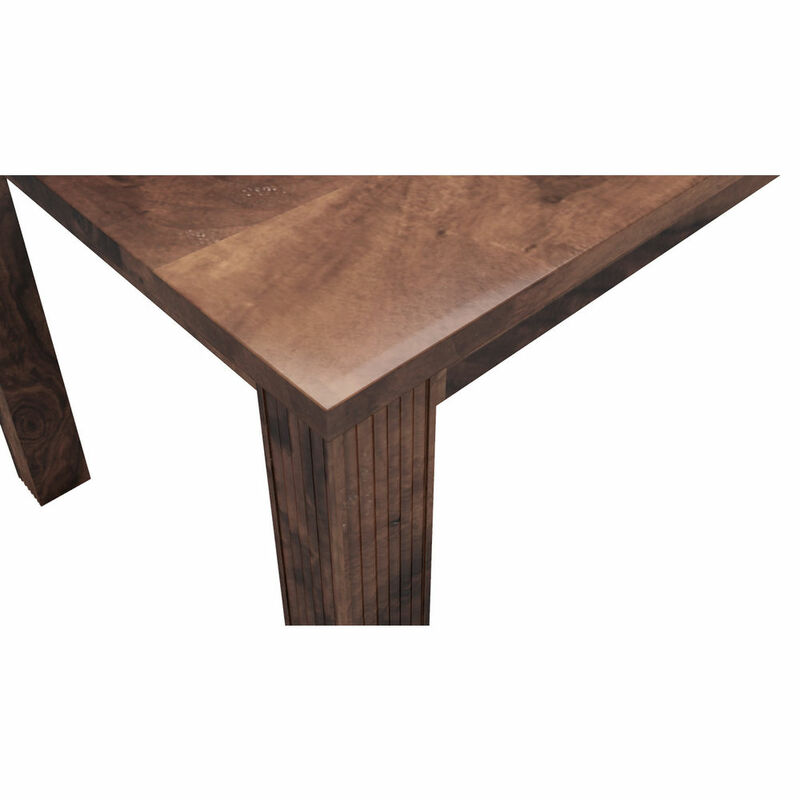 Still managing and dining with mat on the floor? 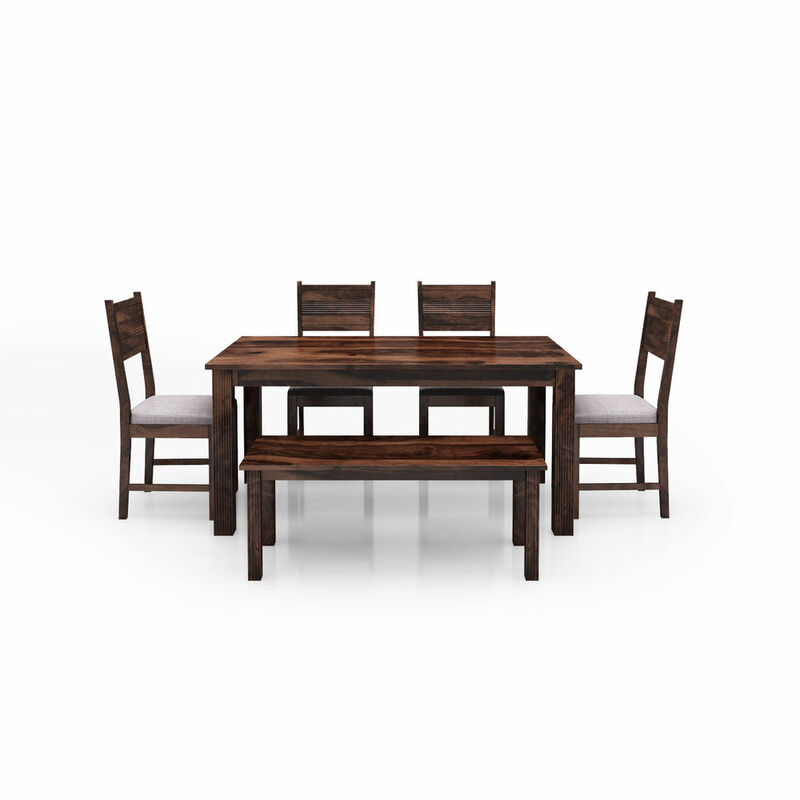 Riga Dining Table is the perfect dining table for you. Made of Sheesham Wood. 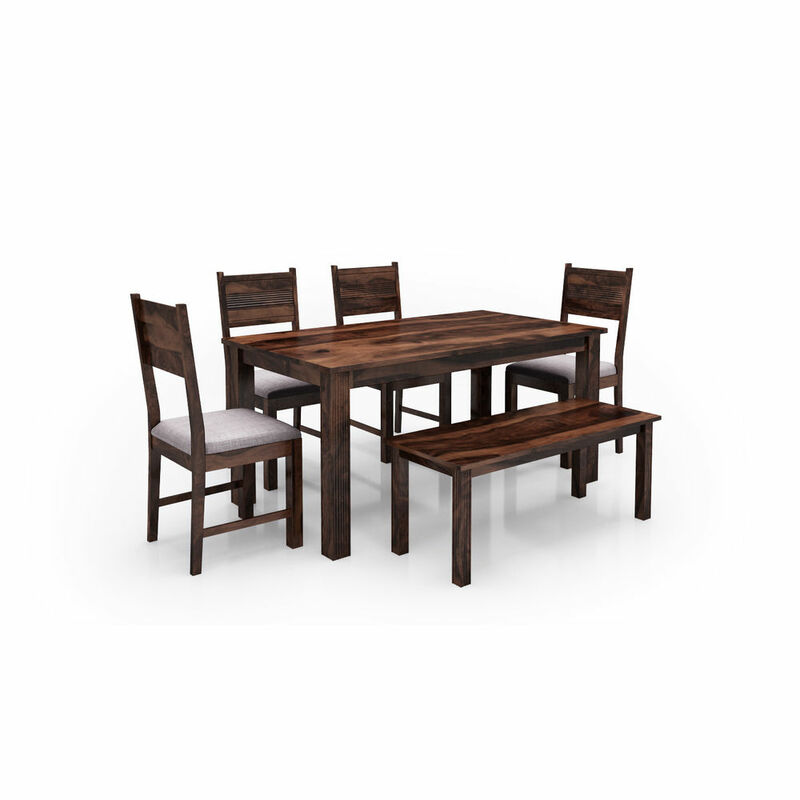 The table is extremely durable, long-lasting, termite & pest resistant. 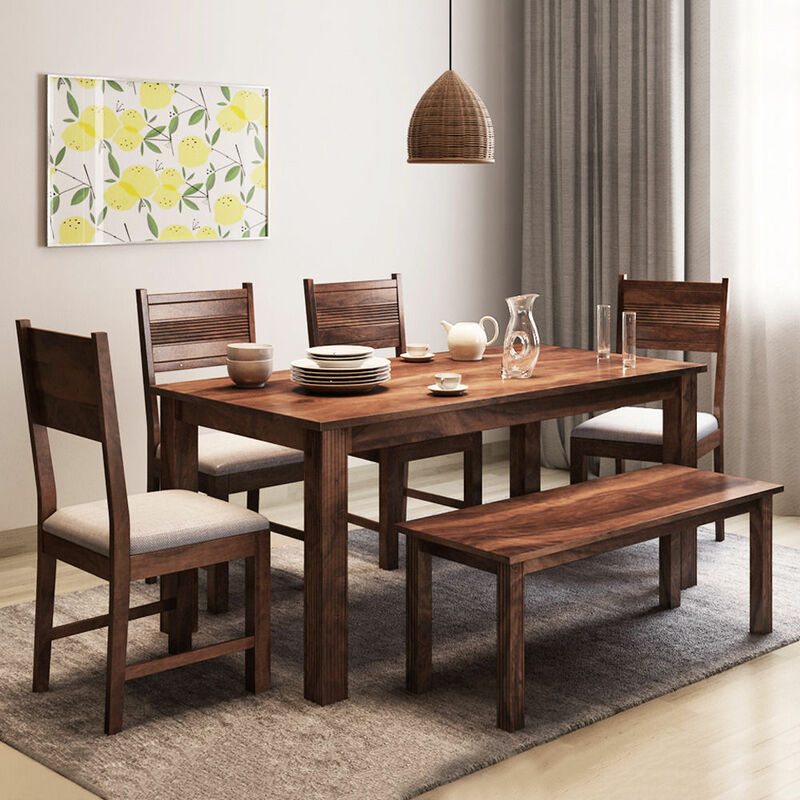 It's the perfect choice to complete your dining room with an elegant touch.